The Nightwatchman Society would be hosting a special discussion by a panel of two design engineers Tilak Dissanayake and Dr. Hilmy Sally on February 6, from 5 30 p.m. onwards at The Hatch, Colombo 01. The issues for discussion include the subjects of Food, Water, Energy and Economic Security in Sri Lanka. Tilak Dissanayake is a product Design Engineer with 40 years of industry experience in a variety of companies. He has a BSc and an MSc in Mechanical Engineering from the University of Hawaii, USA. He is also an advocate for making Sri Lanka a better place to live in. Dr. Hilmy Sally, leading a retired existence in Sri Lanka after a 40 year international career in agriculture, water and natural resources management encompassing research, development and capacity-strengthening. 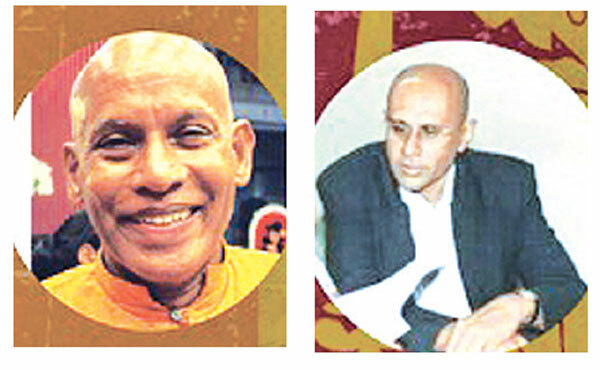 Hilmy currently spends much of his time contributing to endeavours that would hopefully result in making Sri Lanka a decent society to live in.